This book is both heartfelt and hilarious. 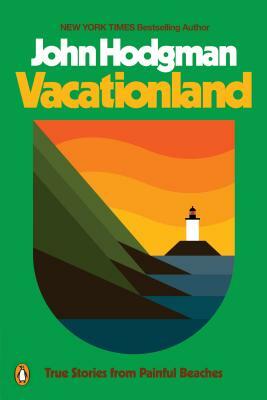 Hodgman is full of clever observations on so many subjects, such as facial hair, middle age, the horror of freshwater clams, and the painful beaches of Maine, which have tried to kill him. I have been to many of the areas he mentions in the book, and he is spot-on correct about them!